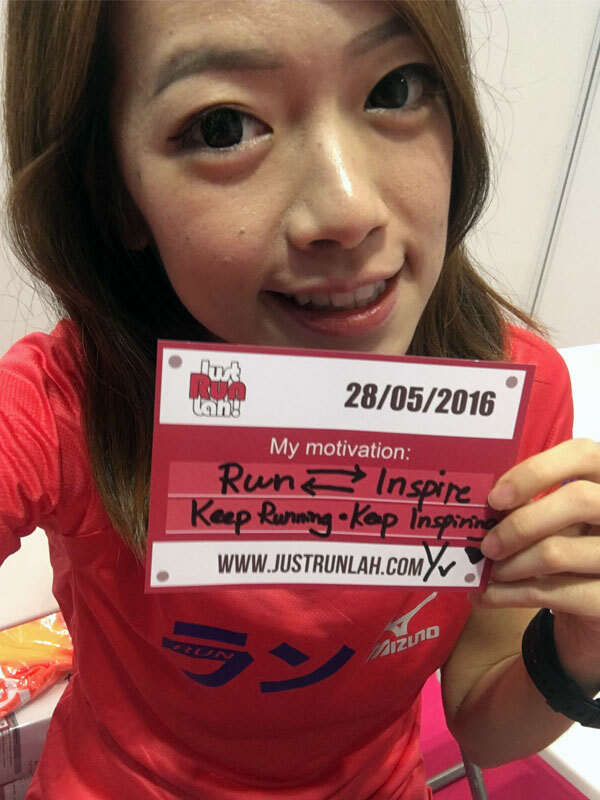 Trail Running in Asia: What You Need To Know! | JustRunLah! – Micah True, 1954-2012, one of the world’s most iconic trail runners. Whatever type of runner you are – fast, slow, frequent or sporadic – you’ll never regret leaving the asphalt and turning to the trails. Although trail running is best enjoyed when you have reached a level of fitness where you think nothing of running for a couple of hours plus, the trails are there to be explored and enjoyed by runners of all abilities. Want to start running trails? Here are some tips you need to know before you hit the trailhead. Keep your gaze ahead to see what’s coming up in the next ten to fifteen meters, while at the same time quickly checking the terrain directly in front of you for any danger signs in your next couple of strides. Because balance is essential, you need to shorten your stride so it is easier to land with your foot under your body and land on the ball of your foot. This is your optimal place of balance and it will help keep your foot from skidding and slipping. In trail running you need to be extraordinarily light on your feet and stay relaxed rather than tensing up. Recreational trail running is not about speed, but it offers a great opportunity to run at different paces. If the trail opens up to a nice smooth straightaway, take advantage and pick up your race. 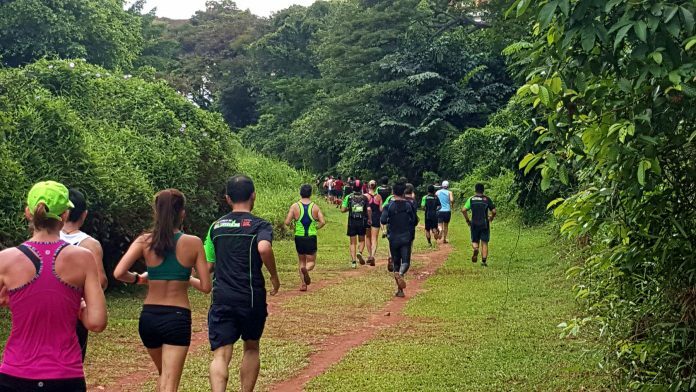 In Asia, trail running is there for every runner to enjoy and irrespective of whether you are new to running or already a seasoned trail runner. Check out 3 popular Asia trail running series and continue to enjoy trail running in nature! The North Face (TNF) 100 is one of the most well-received distance trail running series across the Asia Pacific Region and includes seven stops in: Thailand, Philippines, China, Japan, Korea, Hong Kong and Singapore (in this coming 26 November 2016!). 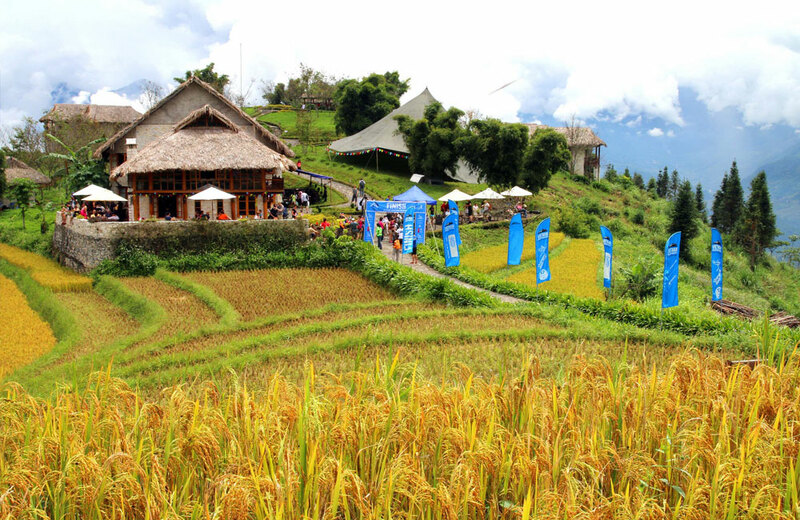 Action Asia Events is bringing trail runners a premier adventure racing series in Asia. Check out their upcoming trail running events in Taiwan, Hong Kong, Nepal, Malaysia and Mongolia. 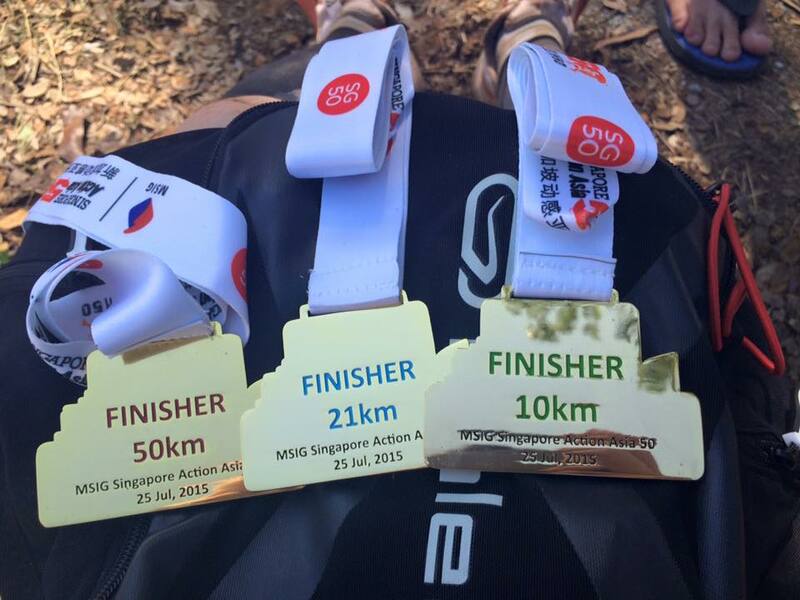 Asia Trail Master (ATMs) is an annual series of trail running races, which are open for participation to the general public and take place on the Asian continent. Runners score points in each ATMs race that they finish and in so doing receive a place in the ATMs Ranking. After the final event on the annual ATMs calendar, the runner who has scored the most points will be crowned as that year’s Asia Trail Master champion: overall, per gender and as of 2016 per age group. In addition, persistent endurance runners can aim to claim the honoury title of “Grandmaster” by finishing 6 long distance (+70km) races within 2 calendar years. No single trail is the same and now you have the tips to discover each trail’s unique terrain and challenge. Enjoy your journey!